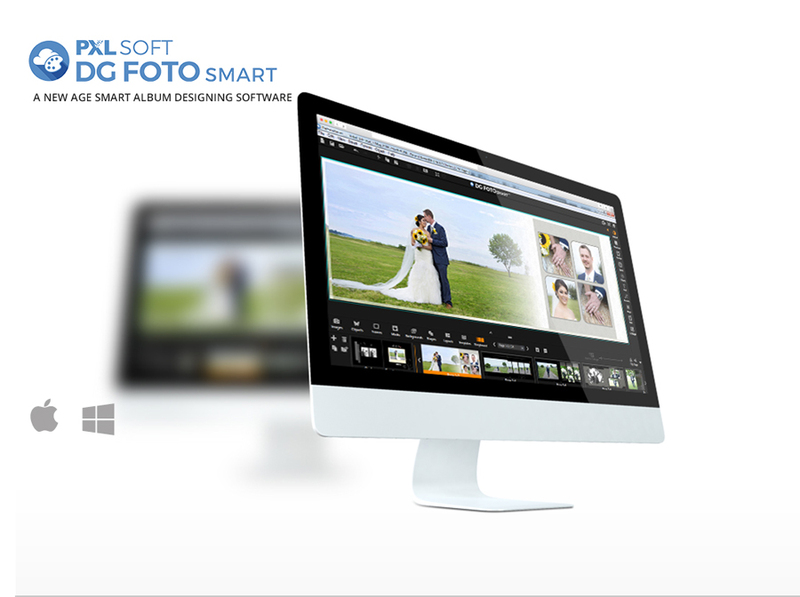 DG Foto Smart is a complete stand-alone album designing software for professional photographers. Consisting of a wide array of tools to create & modify your designs. It also allows you give life to your imagination with enhanced perfection and speed. DG Foto Smart is easy to use and you don't need an expert team to deliver creative designs. 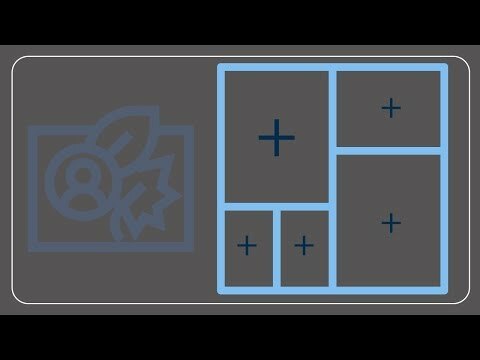 Its unique tools help you create designer albums in minutes with precision. No need for any other software to modify your designs. Dg Foto Smart provides a unique tool for creating exclusive Collages which will make your designs look more creative & exclusive. Know more..
Dg Foto Smart provides a unique tool for creating exclusive Collages which will make your designs look more creative & exclusive. 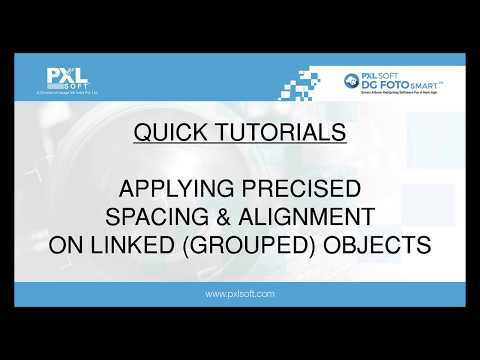 Powerful image spacing and alignment feature allows user to automate spacing and alignment with a single click as per the user’s requirement perfectly. 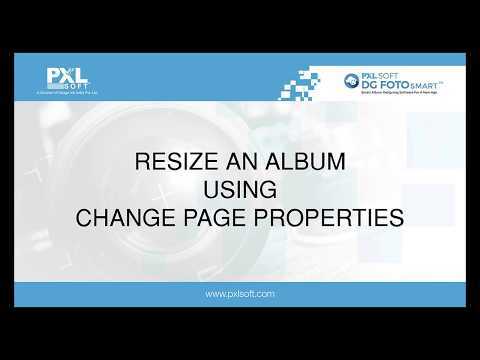 Know more..
Auto-Album Builder, is a key feature which helps to design your albums quick & easy. 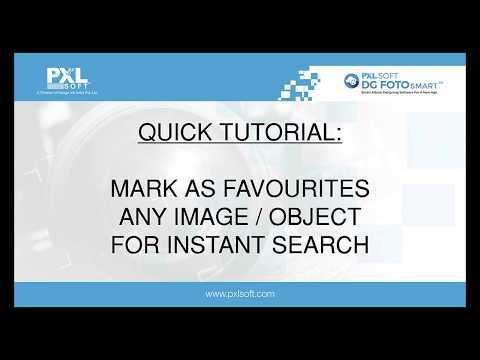 Know more..
Dg Foto Smart provides a unique tool using which you can mark your images / content as Favourrites for instant search and repetitive use. 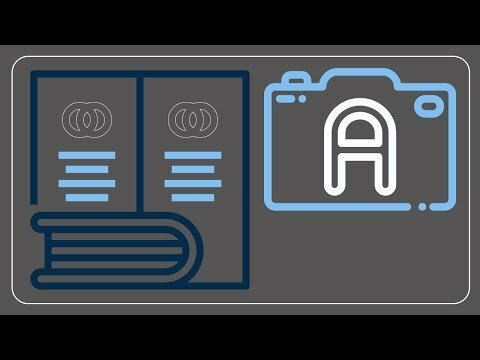 Know more..
Dg Foto Smart provides an exclusive feature which allows to resize a ready album without affecting your designs. Know more..